For more information on our upc0ming symposium (‘Arnold Bennett and His Circle’), see here (or e-mail us at edwardianculture@hotmail.co.uk for a draft programme of the day’s events). 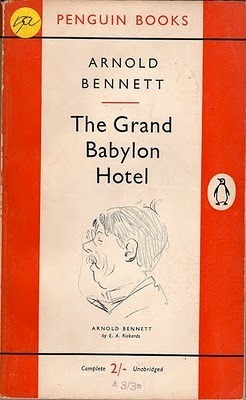 This entry was posted in Quotations and tagged fantasy and realism, On Arnold Bennett. Bookmark the permalink.